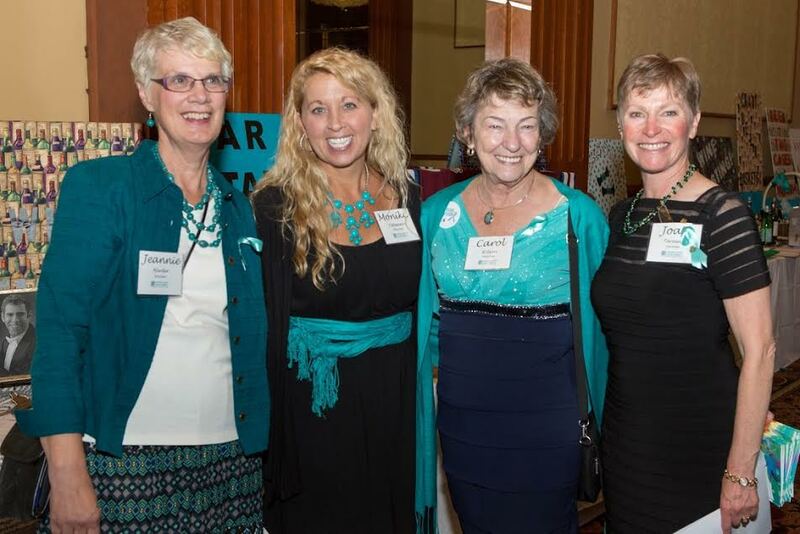 COCA makes every effort to connect with other ovarian cancer non-profits and foundations in Colorado and across the country. COCA is a Partner Member of the Ovarian Cancer Research Fund Alliance (OCRFA). The Ovarian Cancer Research Alliance (OCRA) is the largest global organization dedicated to advancing ovarian cancer research while supporting women and their families. 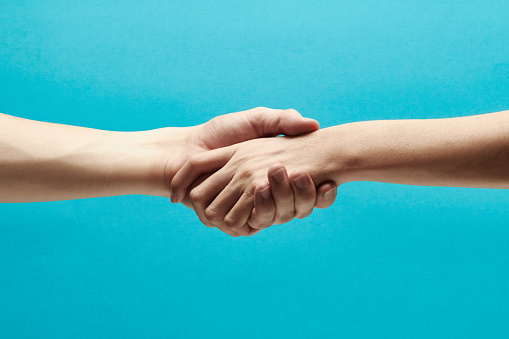 The Alliance’s Partner Member program creates a global network of ovarian cancer advocates and service providers across the country, united in the purpose of caring for survivors and finding reliable detection tests and treatments. The Alliance has 60 Partner Member organizations worldwide working in tandem to promote ovarian cancer education, awareness and advocacy. Our Partner Members include national nonprofits, state and local nonprofits, and patient support groups that pay dues based on their budgets. Together the Alliance and our Partner Members fulfill the mission to conquer ovarian cancer by uniting individuals and organizations in a national movement. Based in Colorado Springs, the Sue DiNapoli Ovarian Cancer Society assists low income and under-insured women in the Pikes Peak area with screening and early detection of ovarian cancer. They host the annual Be Ovary Aware 5K Run & 3K Walk in Colorado Springs. For information on the Sue DiNapoli Ovarian Cancer Foundation, please contact: Susan@BeOvaryAware.org. is a 501(c)(3) nonprofit organization that encourages cancer patients and caregivers to create free, customized websites. Our mission is to empower patients to build an online support community of family and friends to foster connection, inspiration, and healing. Founded by Carbondale, Colorado resident and rock-climbing enthusiast Sean Patrick (1951 - 2009), the HERA Women's Cancer Foundation is now an internationally recognized ovarian cancer nonprofit organization, funding cutting edge research grants to leading young scientists at respected medical institutions. HERA sponsors Climb4Life Colorado, a rock climbing and hiking fundraising event in Boulder, CO, that is one of several national C4L events. For more information contact: info@herafoundation.org, (970) 948-7360. HERA Women's Cancer Foundation, P.O. Box 6147,Denver, CO 80206. University of Colorado and COCA have partnered together to offer Ovarian Cancer Research Fund Alliance's: Survivors Teaching Students: Saving Women's Lives® (STS). 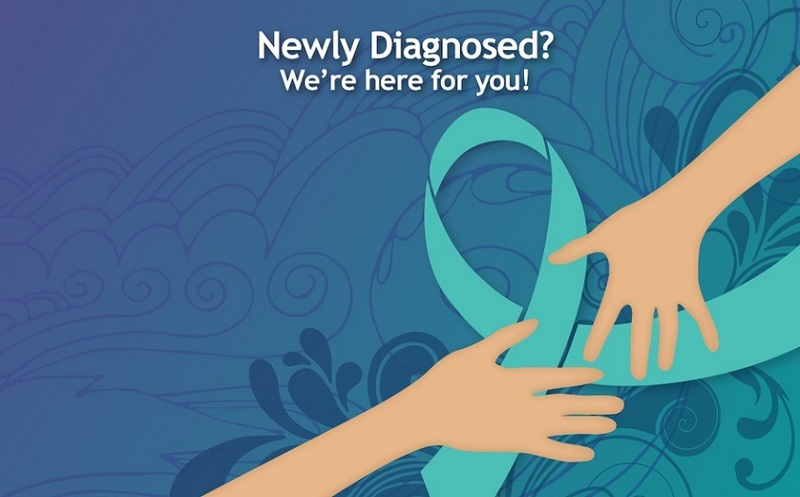 This program provides the opportunity for survivors to speak directly to future health professionals to increase understanding of ovarian cancer symptoms and risk factors so that they can diagnose the disease when it is in its earlier, most treatable stages.